Anyone needing the assistance of a first responder is likely experiencing one of their worst days, and this is especially true for children with communication disorders. One way parents can help prepare their children for these interactions is to read them a social story, such as the ones available for download on this website. These stories can be edited as needed to suit the needs of your child. 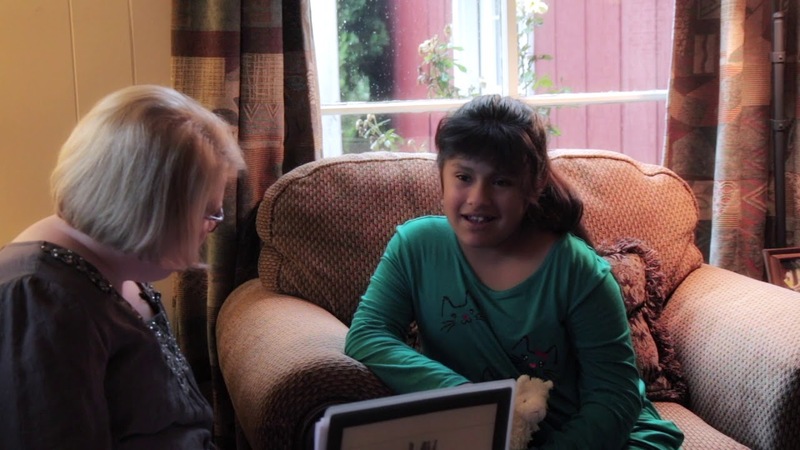 This video is an example of Rebecca Suarez reading a social story to her daughter Liliana. Contact us to learn more about scheduling a training for your child to meet with law enforcement officers and first responders.